We’re now officially in the throes of Autumn, it’s time to pack away those summer shorts and dig out some cosy oversized knitwear. It might rain more, it might be colder and the nights darker but there’s so much to look forward to this season including the ultra-chic B Dimension diamond jewellery collection from Bucherer which launched on the 1st of October. Bucherer Fine Jewellery was established in 1988 and was formerly known as The Watch Gallery, they are one of the leading brands in the European jewellery industry and it’s easy to see why with this exquisite new collection which combines minimalist form and magical allure to create items which will add style and glamour to any outfit. The collection comprises 26 timeless items including earrings, necklaces, rings and bracelets available in white gold, yellow gold and pink gold which means there’s something for everyone. 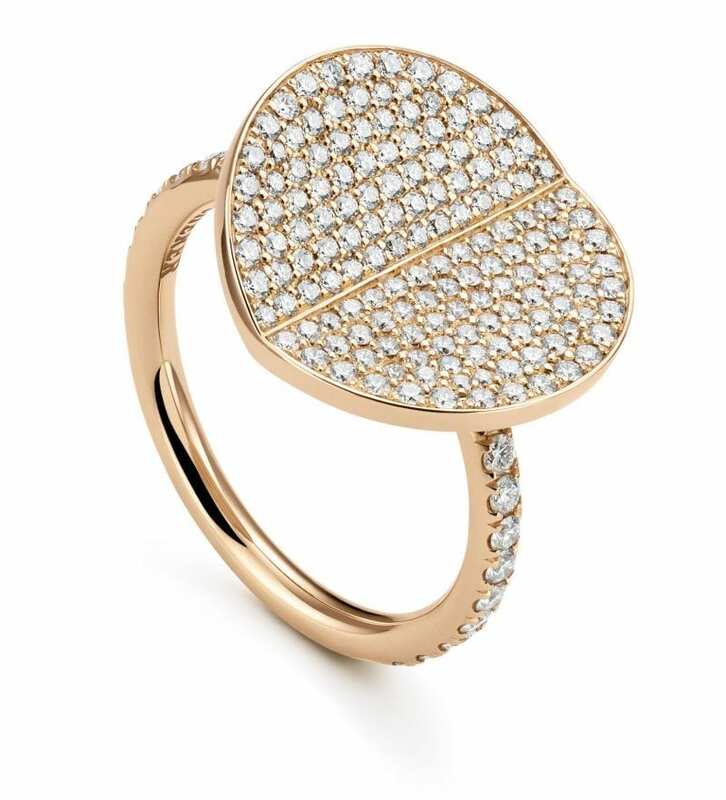 The collection is a collaboration between Bucherer and New York jewellery designer Yunjo Lee. 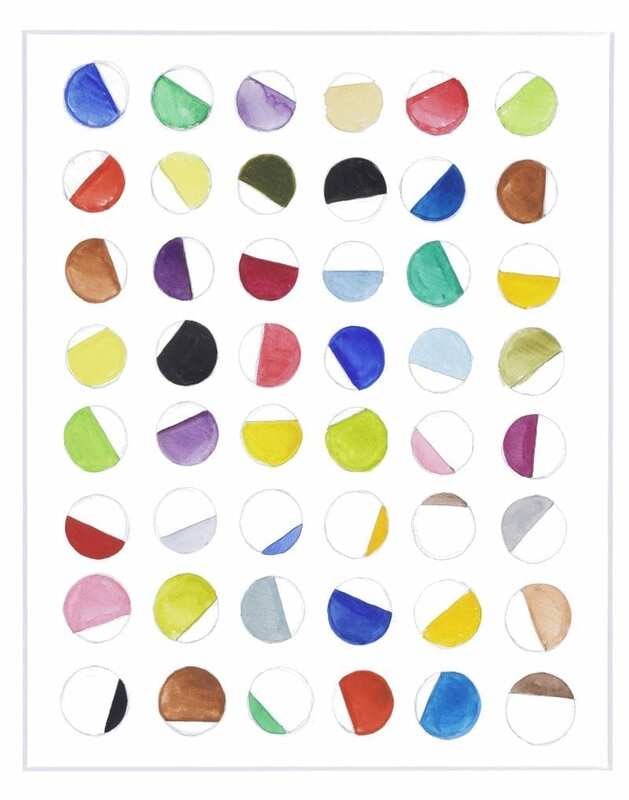 It takes inspiration from American artist and sculptor Ellsworth Kelly who was famed for his hard-edge painting, colour field painting and minimalistic designs. Ellsworth’s work demonstrates the use of unassuming techniques emphasizing line, colour and form which he is well known for. Designer, Yunjo Lee studied art in New York and is renowned for her conceptual approach to the design process of which she finds art an aspiring influence. 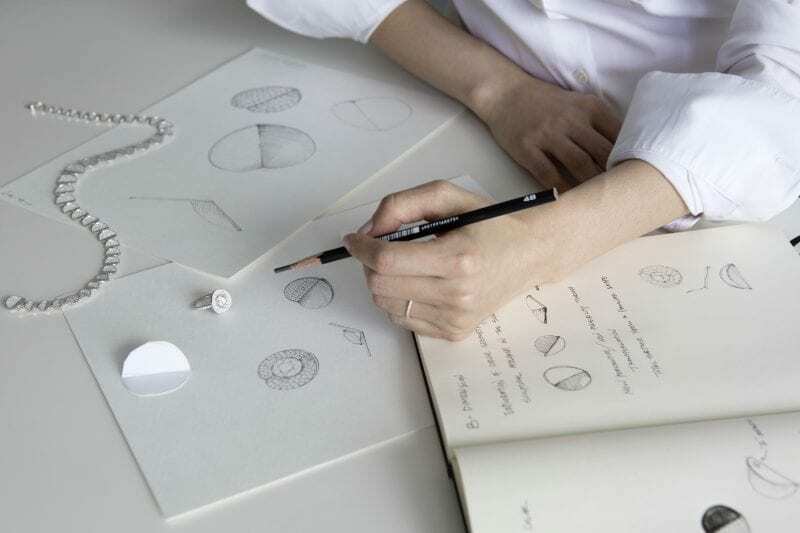 Yunjo wanted to bring a new dimension to the simple circle and started the creative process by creating a series of sketches on circles which became the starting point for the B Dimension collection. After sketching designs, Yunjo then had to work on finding the perfect angle for the circle design, she did this by cutting out circles and experimenting. This wasn’t an easy process and Yunjo said: “A major challenge was to find the right angle to ensure symmetry while creating the perfect effect of light reflection and shadow on the circle itself”. 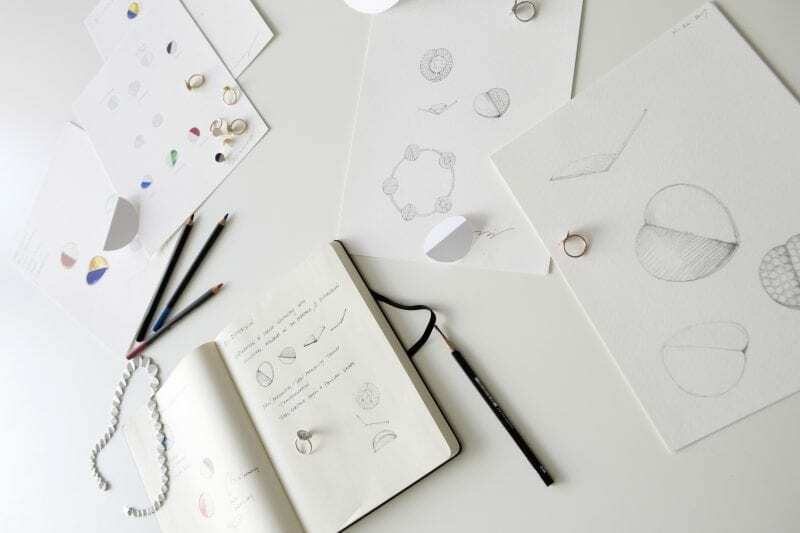 Then came the design process where Yunjo carefully selected a micropavé of tiny brilliant diamonds with diameters from 0.7 and 0.9 mm. Colour was then added to the jewellery with matte coloured gemstones including lapis lazuli, onyx and carnelian. Creating the perfect three-dimensional shape for the collection was a difficult task but it has created iconic and timeless pieces which will be treasured for years to come. 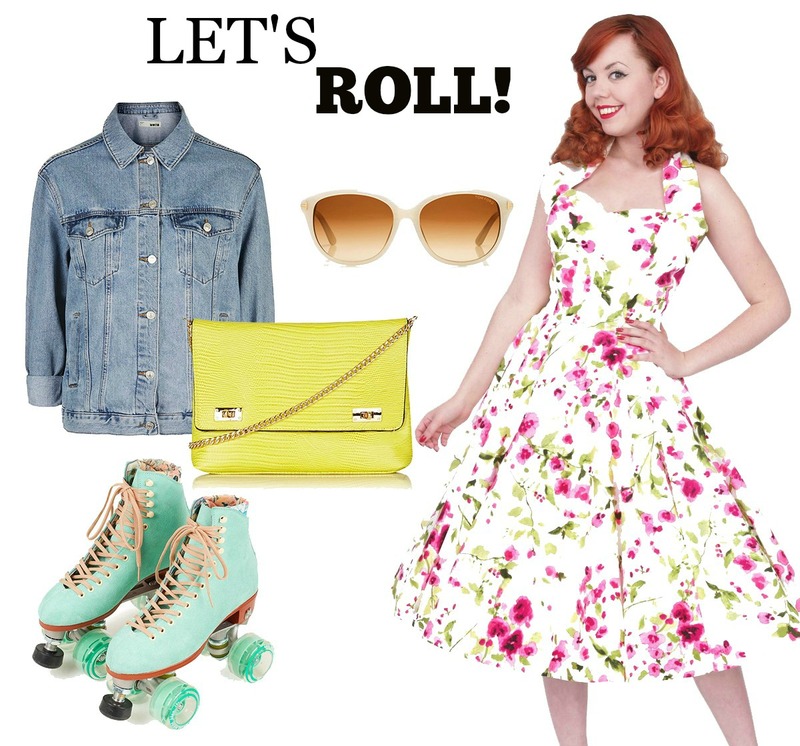 Now that I have told you all about the creation of the collection I want to talk about my favourite three items. During autumn and winter, I tend to gravitate towards darker items of clothing which means adding a touch of colour and glam with a few items of jewellery is necessary. Jewellery is the perfect finishing touch to an outfit and I love accessorising my outfits with a variety of different items to add style and flair, that’s why I would love to invest in some of the iconic items from the new Bucherer collection. The ring above is the first piece from the collection that caught my eye. The rose gold band and iconic B Dimension circle design are adorned with beautifully cut diamonds that catch the light and I’m drawn in by the modern style of the ring. 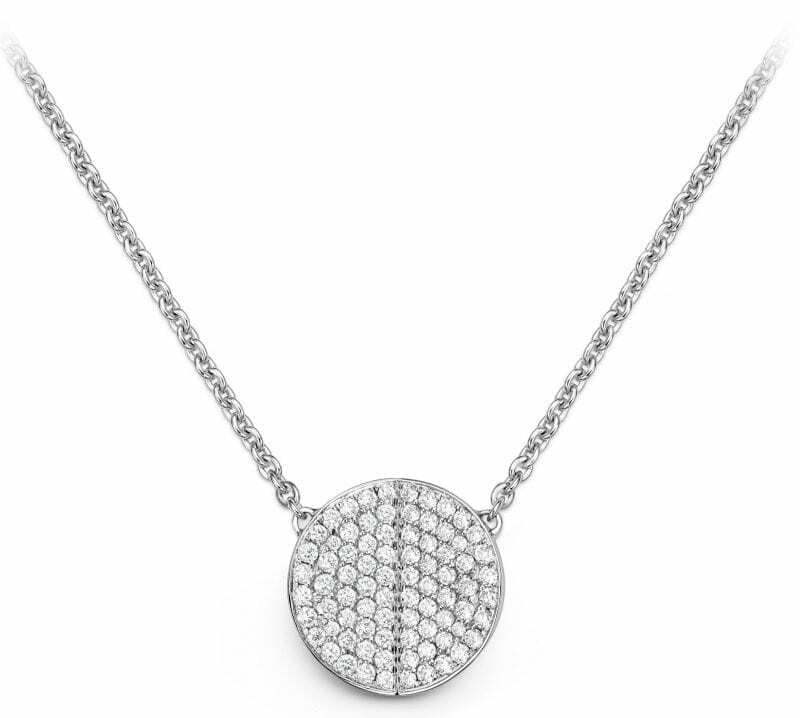 I couldn’t talk about the new designs without talking about this gorgeous white gold necklace, it’s simplistic design only adds to the timeless beauty of the piece. Gold, diamonds and blue lapis lazuli, what more could a girl want?! These phenomenal earrings ooze chic style and would be the perfect accompaniment to any outfit. I love how the light catches the beautiful matte gemstones and makes the diamonds glisten, it’s a truly eye-catching piece which I would love to own. If you’re looking for a new piece of jewellery which will still be fashionable and stylish for years to come this is the collection for you. These investment pieces are going to be a big hit thanks to their stunning design so if you see something you like don’t hang around. What’s your favourite item from the B Dimension collection? Previous Post Eating whilst travelling abroad - would you recognise your favourite brands?